When I first moved here from the Bay Area, the Summer’s were probably my LEAST favorite season. It was hot, sometimes reaching above 105 degrees. Getting used to these warmer months, I was constantly seeking places and things to do which would keep me out of the sun. 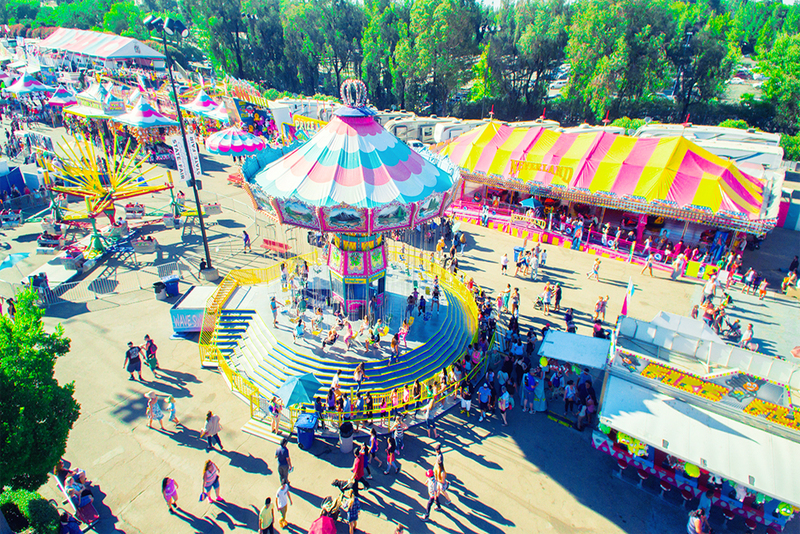 Luckily for over one hundred years, the California State Fair comes along and gives residents just that. 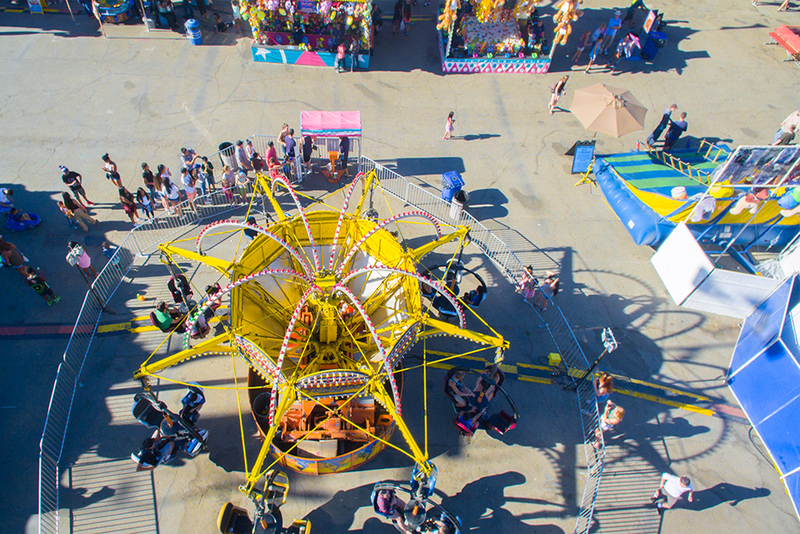 Now Coruscating Images shows first hand the very best California State Fair Aerial Photography. 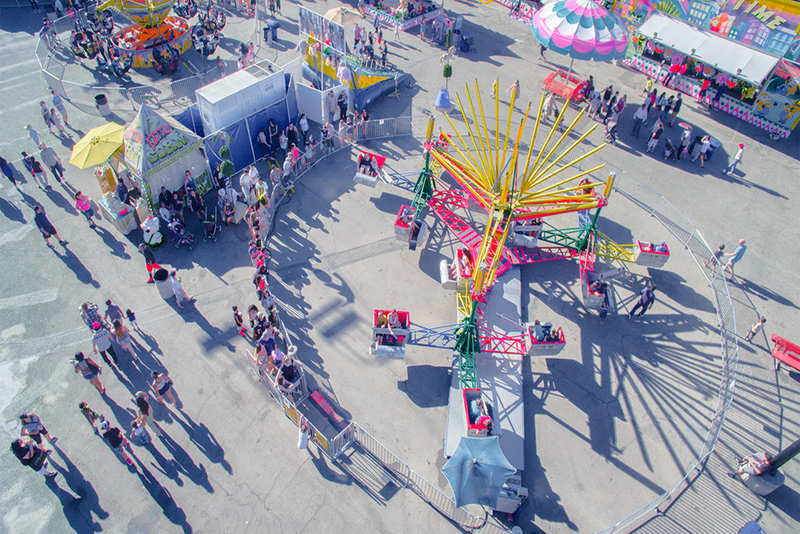 Now off Exposition Blvd at Cal Expo, you can enjoy indulging fried goodies, great concerts, creative exhibits, and theme park like rides. 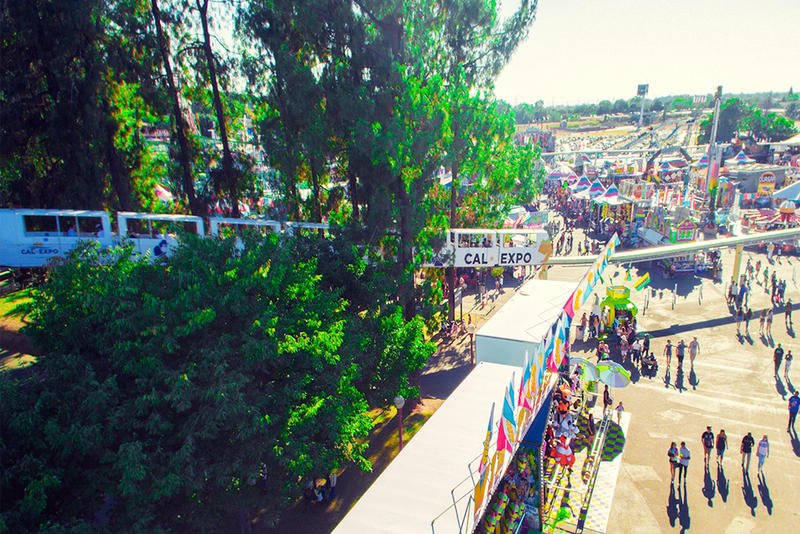 At the Fair we get the best local companies, providing a true Sacramento Experience to the masses. My goal has always been to show our city in the brightest light possible. 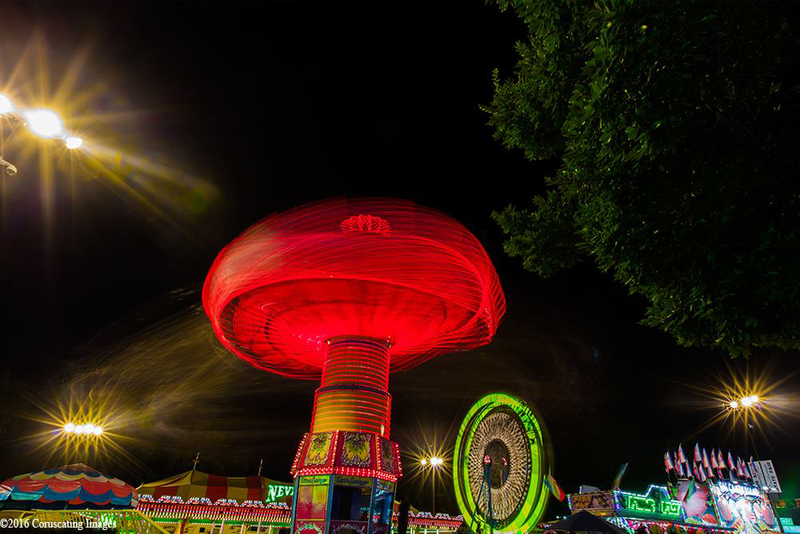 Community ties comes alive at the fair, and its never been more apparent than now. 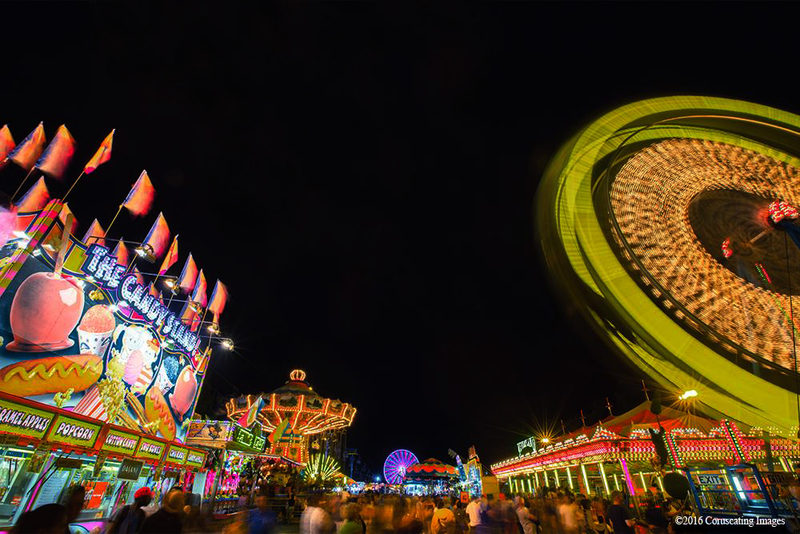 Here at the State Fair you can come multiple days and get something new each time you visit. The whole family can come and hop on multiple rides, and play games until you get the almost impossible oversized stuffed animal. Married and needing an exciting date night? This is the perfect place to get great local food and watch bands like Styx, and Tony! Toni! Tone!. Downtown Sacramento clubs and pubs can become redundant,friends will love the local breweries, watch a friendly competition for the best Brew! Shop the vast vendor area for great deals on a ton of stuff! 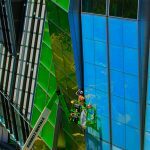 Drone Photography and Aerial photography provides a unique look at any event or gathering. Making special days like weddings, birthdays, or community gatherings that much more brilliant. Coruscating Images does the work for you, letting you sit back and enjoy precious moments with loved ones and friends. Contact me about any type of Aerial Photography in Sacramento, nothing is too big or small for Coruscating Images. 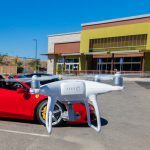 Keep an eye out for the latest Aerial Video at some of the biggest venues this Summer here in California, as we pave the way in this industry. 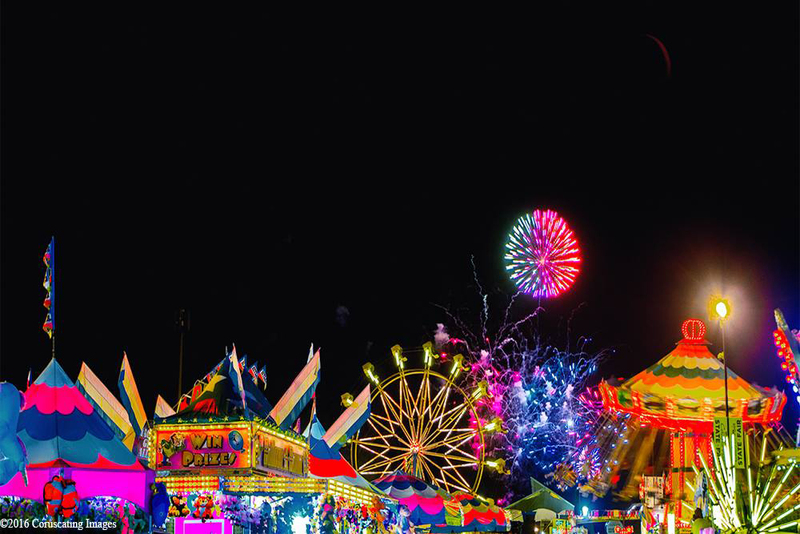 Sacramento, Folsom, Rancho Cordova, Roseville, Lincoln, El Dorado Hills and beyond all have incredible events for their residents, don’t miss out!